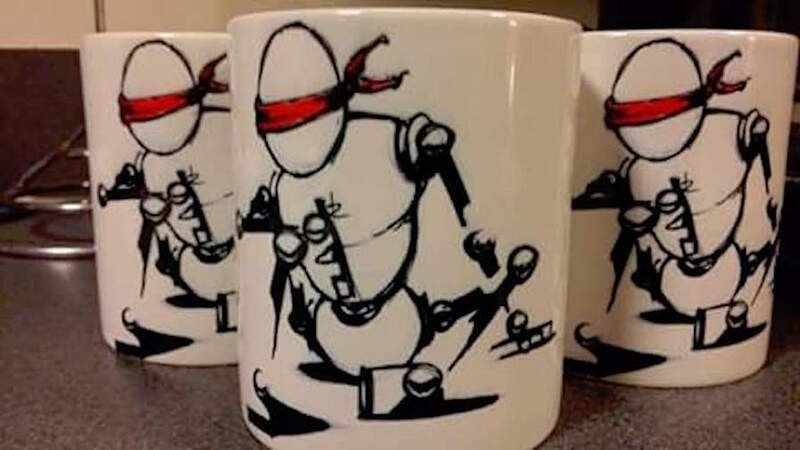 ** HUGE APOLOGIES ** our mugs are made to order (not held in stock) but due to a hiccup with our supplier we’ve had to temporarily suspend sales – they’ll be available again in a few weeks and we’re really sorry for any inconvenience. Compassion - white, ceramic & dishwasher-safe mugs! 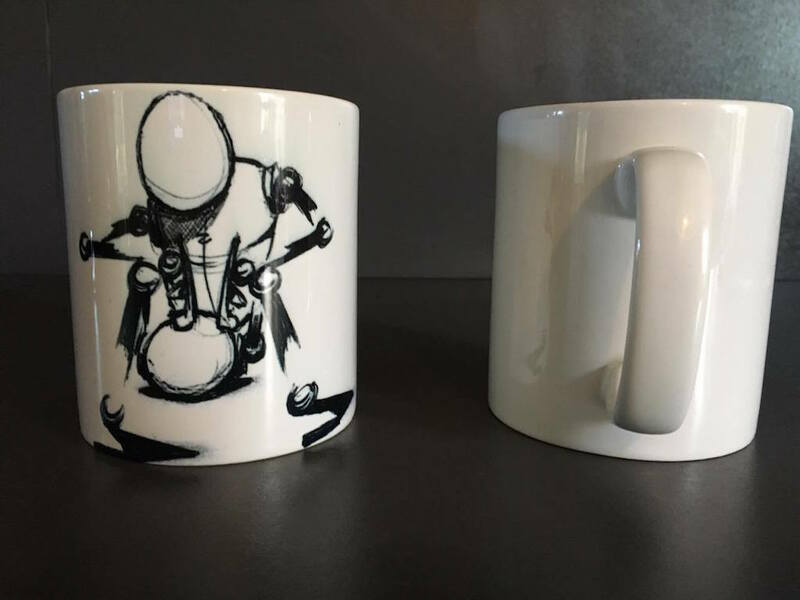 Perception - white, ceramic & dishwasher-safe mugs!